I believe it is just now starting to hit stores. 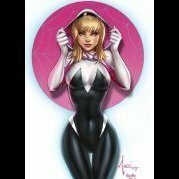 Back on Corvus, the final extra processing charge finally dropped off last night. 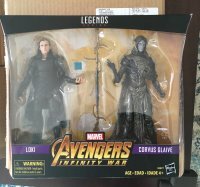 I was on the fence on doing a Black Order team while they were going up for pre-order at Walmart. So I missed the excitement. 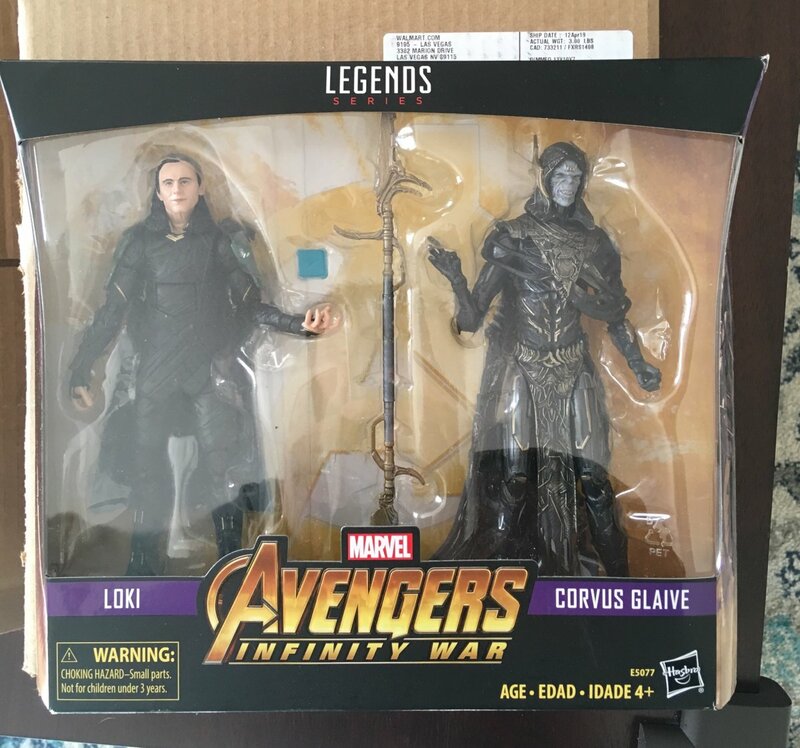 I did manage to score Corvus on Ebay loose for 45 dollars minus Loki. I got Ebony Maw on Amazon for retail with free shipping but will not get mailed some weeks later for some reason. 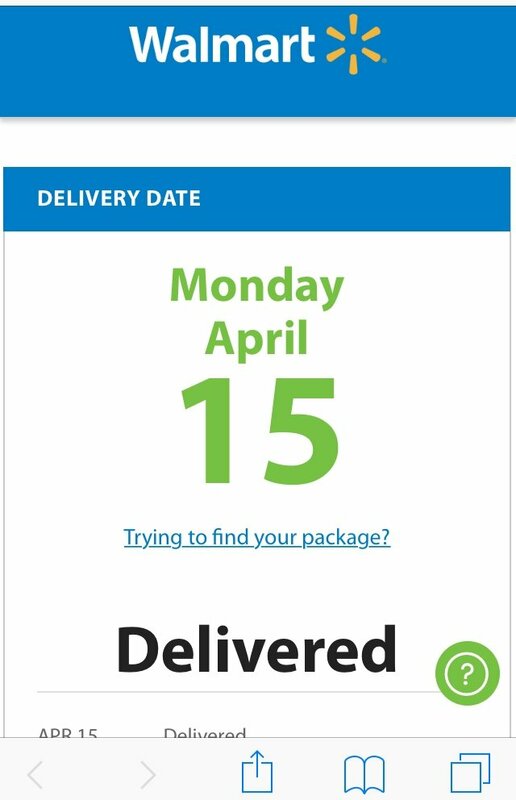 It's actually from Amazon themselves and being shipped by them so I am not worried. Found Proxy peg warming at a Walmart and grabbing the remaining pieces I need to do Cull Obisden.